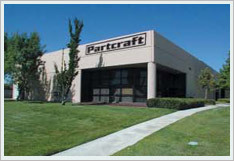 At Partcraft, we ensure that the quality of our products is of the highest standards available in the industry. Along with providing only the most exceptional products to our consumers, we also endevour to provide our clients with the friendliest customer service possible. Our quality and service, has made Partcraft the recognized leader in its field and has earned the confidence of all of our customers worldwide. You can count on us to deliver the highest degree of service possible for all of your Power Steering needs. All of our kits come complete with everything that you need to take your product from beginning to finish. 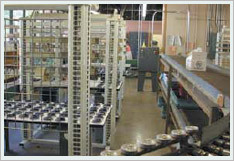 From our products to our customer service, we promise that your experience with us will be beyond your expectations.